Most homemade cosmetic mask recipes for skin rejuvenation and wrinkle removal lack one important ingredient – aspirin. Aspirin masks, although around for a pretty long time, are just now going viral, due to internet chatter, and there is a good reason for that. 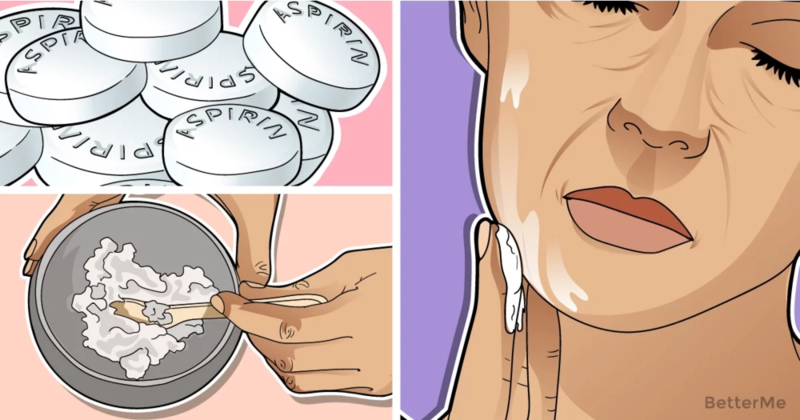 Aspirin is one of the most powerful, easily available substances that combat acne and revert skin aging. Why aspirin works in a mask? 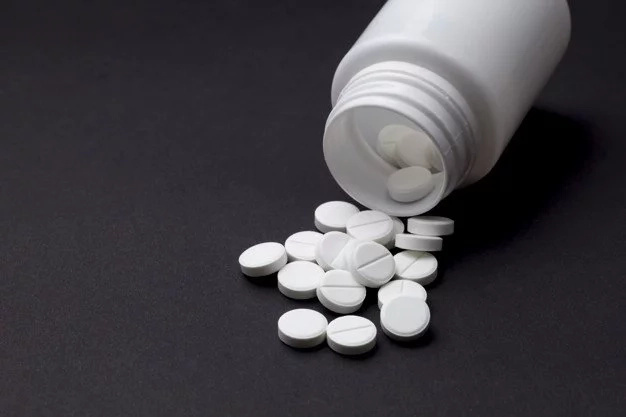 The main active ingredient in aspirin is the salicylic acid, a potent anti-inflammatory agent. This also happens to be one of the most used ingredients in the composition of anti-acne masks. Because of its powerful anti-inflammatory action, it quickly reduces redness, cleans out clogged pores and helps easily exfoliate the superficial, dead layer of the skin. 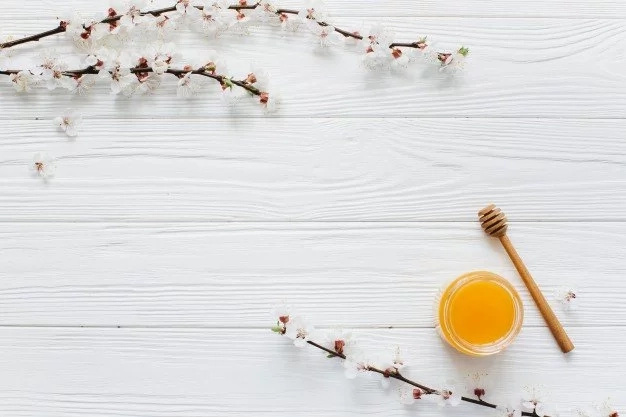 Read on to discover three simple recipes that will help you restore the youth and vibrancy of your skin, while boosting your self-confidence in the process. Ingredients: three aspirin pills and three teaspoons of freshly squeezed lemon juice. 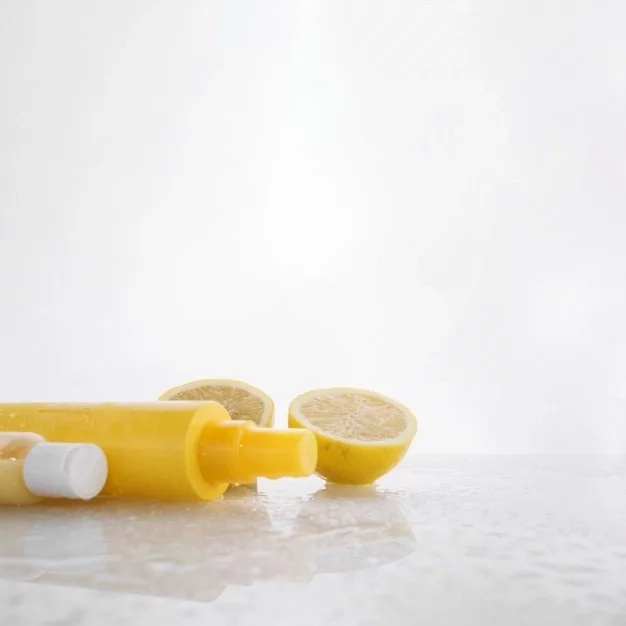 Crush the aspirin pills and mix them with the fresh lemon juice to obtain a homogenous fine paste. Wash your face with lukewarm water and apply the paste. Let it rest for 10 minutes, then wash it away with lukewarm water. Ingredients: five aspirin pills, one tablespoon of organic yogurt (preferably), half a tablespoon of honey. 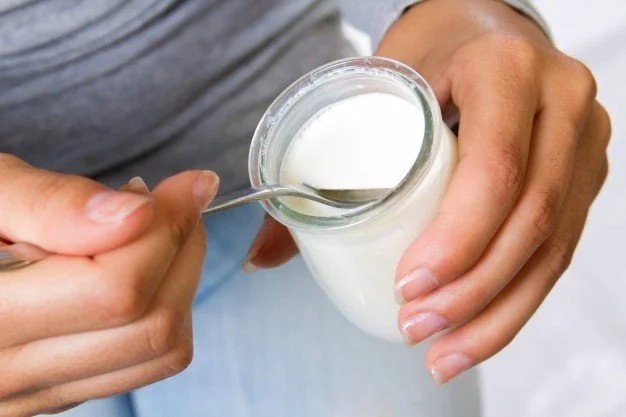 Crush the aspirin pills and mix the resulting powder well with the yogurt and the honey until you get a homogenous paste. Apply this paste on your dry skin, leave it rest for 30 minutes, then clean it off with lukewarm water. 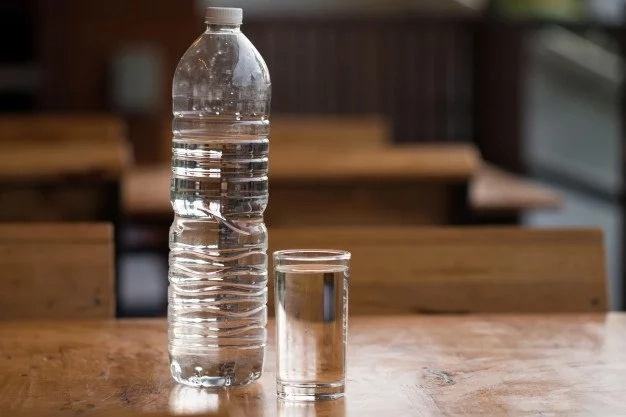 Ingredients: three aspirin pills and three tablespoons of warm water. Crush the aspirin pills and mix them well with the warm water. Massage the resulting fine paste on your face for around 2 to 3 minutes. Let it rest for 10 minutes, then wash it off with lukewarm water. Follow up with your usual face cream.